Google Home is great, but Google Home with a Chromecast or Chromecast Audio is better. 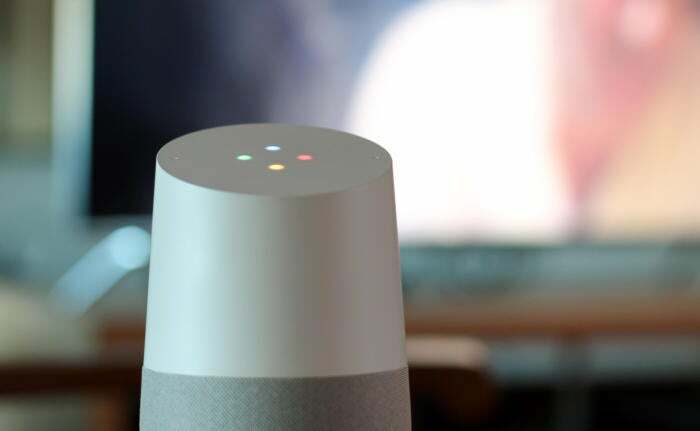 As long as you don't mind having an always-on microphone with a direct connection to Google, the company's smart speaker, Google Home, is a fantastic little device. But Google Home really shines when you pair it with a smart thermostat, smart lighting system, or a Chromecast. Google seems to realize that, and right now at Best Buy and the Google Store you can get a free Chromecast ($35) or Chromecast Audio ($30) with the purchase of a Google Home. The smart speaker is offered at its regular price of $129. To take advantage of the deal you must add the Chromecast to your cart manually before checkout. The Chromecast Ultra is not available as part of this sale. The deal started on the Google Store on Sunday and lasts until Saturday, March 18 at 11:59 PM Pacific. Presumably, Best Buy's promotion will last until then as well. If you're not ready to commit, you've got time to ponder. We loved the Google Home when we reviewed it last November, and since then the device has added a few more capabilities and services. Google Home is a great way to keep track of your schedule on the fly, quickly put together a shopping list on Google Keep, get traffic updates, a weather forecast, or amuse the kids for a few minutes with knock, knock jokes. But the real magic of the device happens when you sit down on your couch after a long day and saying something like, "Ok Google, play Shameless on Netflix," and the show just starts. Right now, you can get that experience for $35 less than usual.